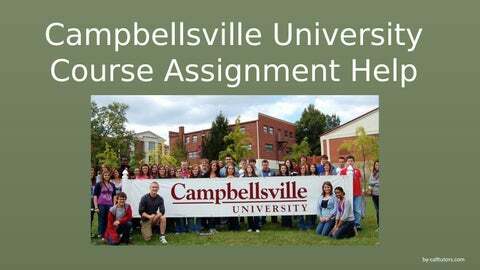 About Campbellsville University, USA • Campbellsville University (CU) is a private university situated in Campbellsville, USA. • It was earlier founded as Russell Greek Academy, a Baptist Institute. • It is one of America’s Best Christian Colleges. • It offers non-credit technical programs, along with certificates, associates, undergraduate and graduate programs. 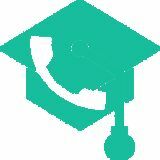 • The university has registered more than 4,000+ students.